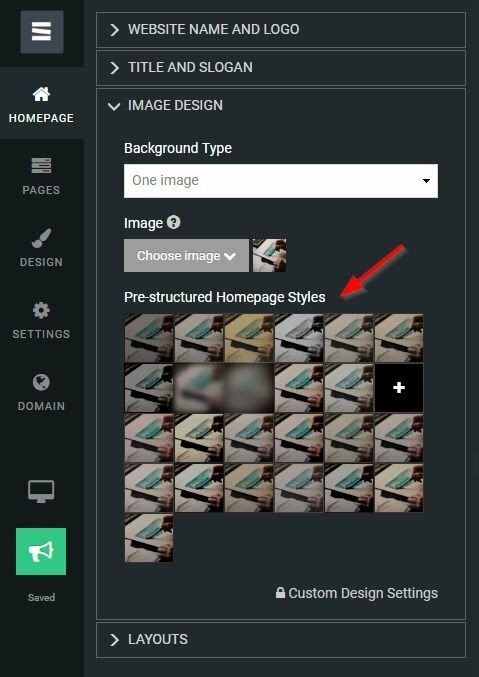 Now you can choose from different styles/filters for a homepage. Clicking on each will change the opacity/homepage text color and will add a filter to make sure that it always looks perfect! 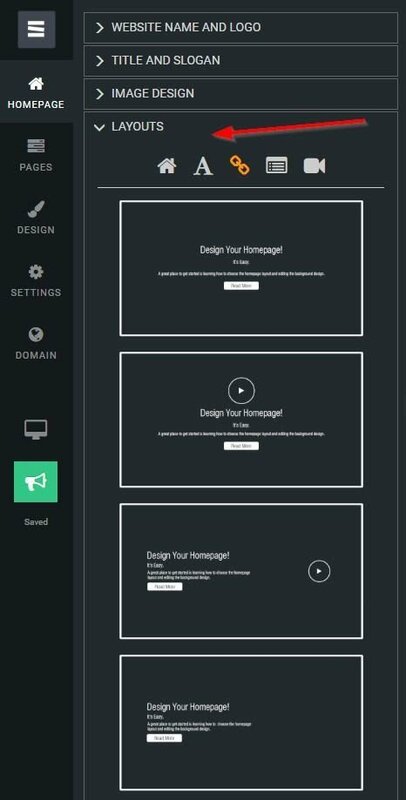 We’ve added more homepage layouts to choose from - for example, a layout with a form to the right of the text, a layout with text at the center bottom of the homepage, and a layout with side text and a button. To make it easier to find the right layout we’ve also added filter icons. 오늘 US에서 1976가 넘는 SITE123 웹사이트가 개설되었습니다!